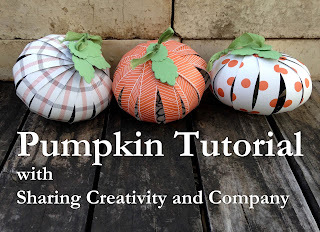 These pumpkins are quick and easy to make using Stampin' Up! 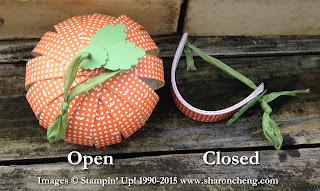 's Designer Series Paper and are easy to store when you close them. 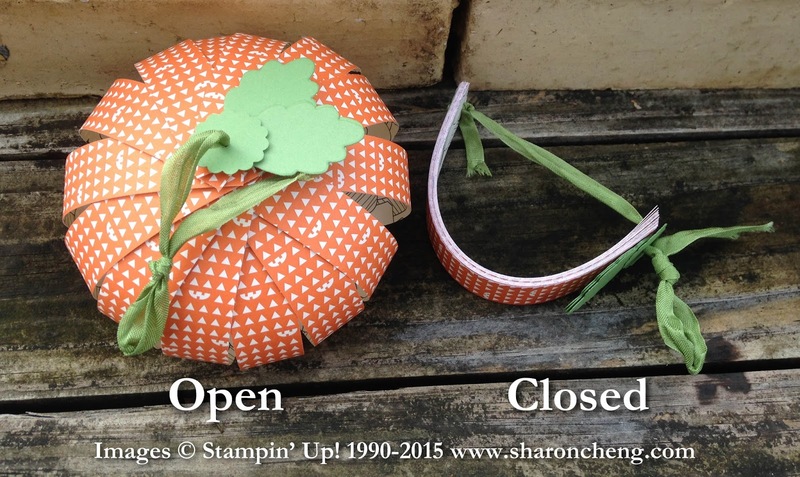 They are made with strips of paper that are opened to form the pumpkin and closed when it is time to put them away. 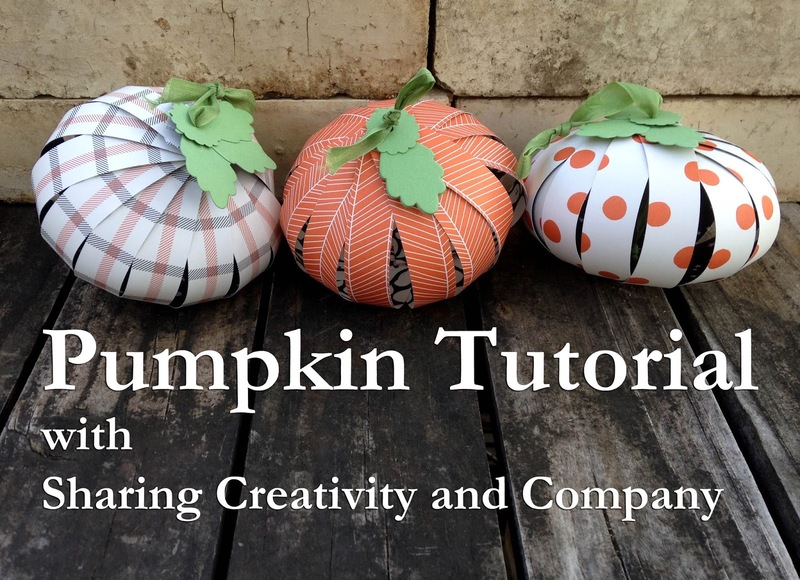 Here is the video tutorial for making these quick and easy pumpkins.